Alexias Stricklin, Rasan Gore, Coach Mike Ellington and LynMarie Liberty-Ellington who will be discussing the Women’s Football Alliance Championship Weekend, who all were in attendance. 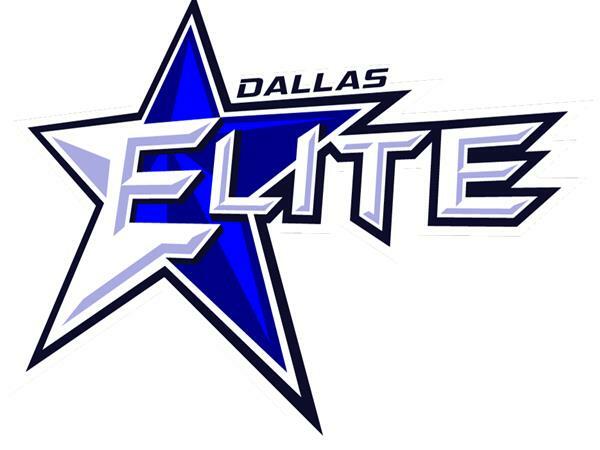 Dallas Elite Weekly Radio Show for the off-season can be heard every other Monday at 8 pm-CST. Visit them on their website at www.dallaselitewomensfootball.com.